Baldwin Mortise Lock For Passage Levers 2"
Baldwin mortise lock case only - cylinder not supplied. 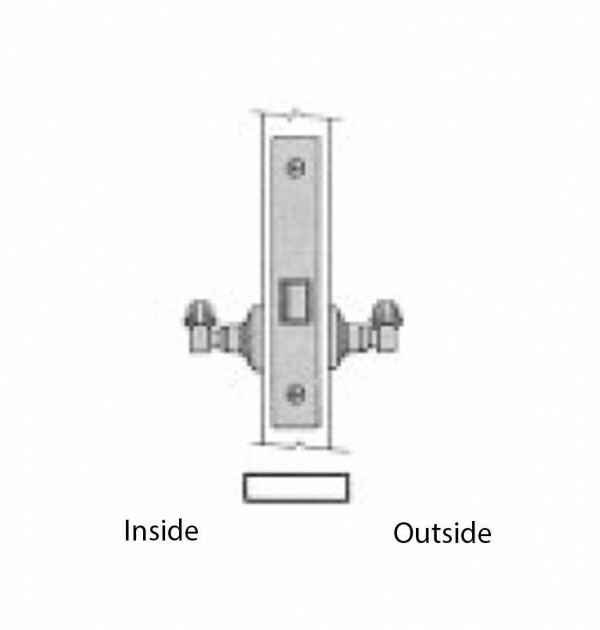 Standardized heavy steel case is smooth, easy to mortise, and assures snug and solid fit in door mortise. Vital interior working parts are made of solid hot forged brass or steel for a lifetime of trouble-free operation. All lock cases are constructed of heavy gauge steel (0.093"/ 2.4mm - material) and plated with a protective rust-resistant coating to retard oxidation. All locks and strikes are designed to fit standard preparation ANSI A115.1 (face cutouts are subject to variation). Locks have adjustable forged brass lock fronts, protected by armored scalp fronts for ultimate strength and protection against tampering. The bevel of front is adjustable from flat to standard bevel of 0.025" on 2" (3mm on 51mm). 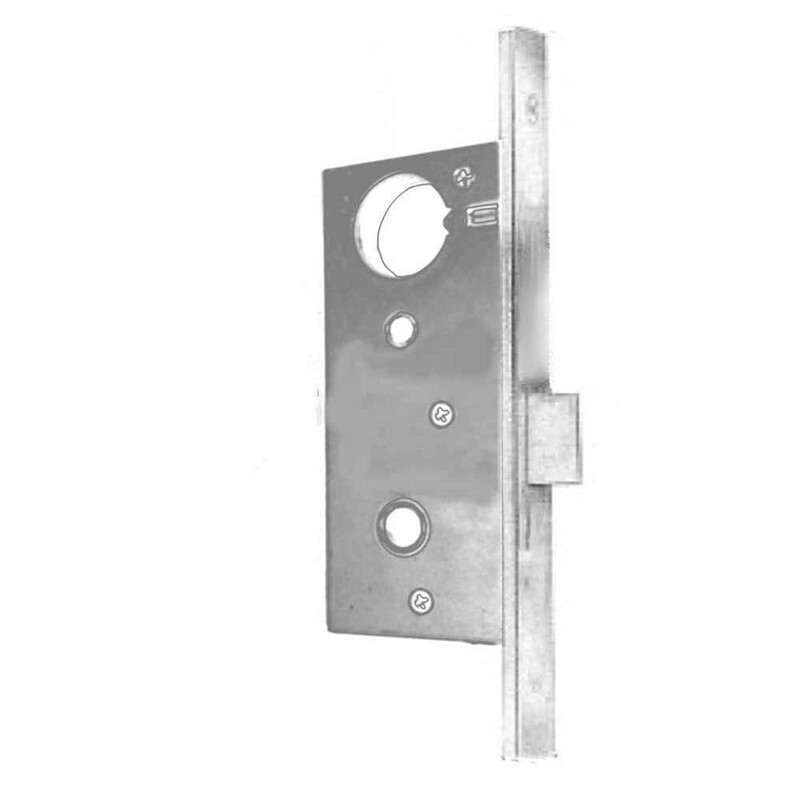 This is a Baldwin Passage Mortise lock: latch bolt is operated by levers on either side. Lever-strength 0.29" (7mm) hub with one-way rotation. 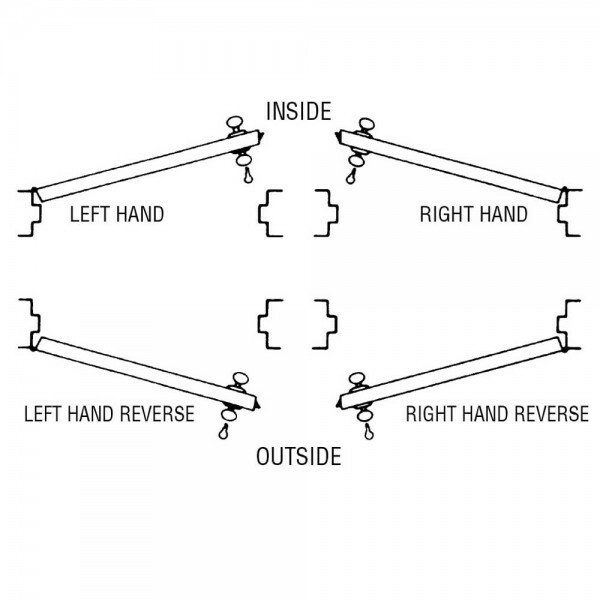 For use with Baldwin Mortise levers on either side of the door. WARNING: DO NOT USE lever-strength mortise locks with knobs. They only turn one way and have a stiff turning action suitable for levers. 1.5˝ AND 2.0˝ BACKSET LOCKS ARE designed to be used with levers. If knobs are specified, customer should be advised that the knob will only turn in one direction and will have a stiff turning action: NOT RECOMMENDED.